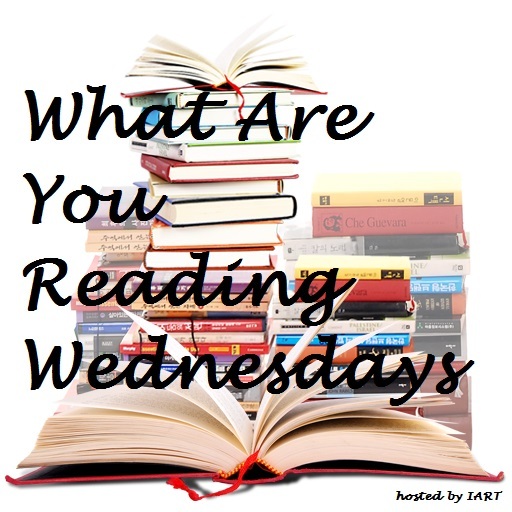 What Are You Reading Wednesdays is a weekly meme hosted by It’s A Reading Thing. To participate, open the book you are currently reading to page 34 (or 34% in your ebook) and answer these three questions. 1. I’ve finally finished a few of the books I was reading and started some new ones. 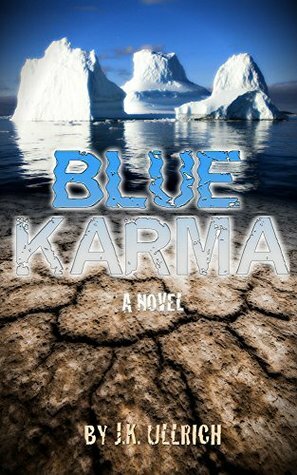 One book that I’m reading this week is Blue Karma by J.K. Ullrich. 2. Totally destroyed. In a few hours I’m supposed to convince a roomful of investors that ice is our most secure source of water, and one of our key facilities is a smoking ruin. 3. NO – I would not want to live here. The place may be Earth, but it’s a dry, barren Earth with water privately owned and rationed. Your turn! Leave a link to your own post in the comments if you have one, or just leave me your answers. Happy reading! I’m so busy that I’m reading . . . something. I can’t remember which book it is but I hated to not post and say hello. It hardly seems fair to say I’m reading my own book, though I am since I just got the ARCs in last night and am checking for errors. So, instead, I’ll tell you the other book I’m reading, which is Bianca M. Schwarz’s novel, A THING OF BEAUTY. Bianca M. Schwarz. A Thing of Beauty: The Sir Henry March Mysteries: A Dark Historical Thriller (Kindle Locations 1665-1667). Penner Publishing. Hmmm…tough question. I’ve always thought I would love to live in Victorian England but, the more I read, the less appealing it sounds to me as a woman. Women had too few opportunities in that era, and I don’t know if I’d “fit” well. Otherwise, I love the era! I have to agree with you on Victorian England – I used to think that it would be a fascinating time to have lived in, but the more that I read about the era, the more I realize that it would not have been a good time to be a woman!